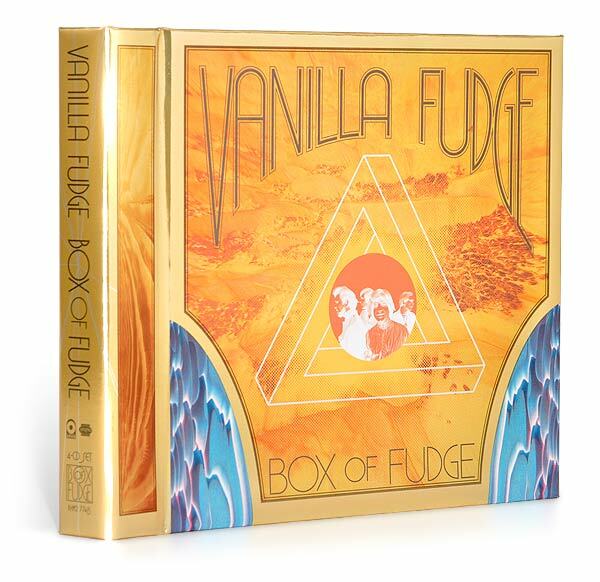 Schlock-Wire: Rhino Handmade Goes Deep Into The Vanilla Fudge Discography With BOX OF FUDGE – Schlockmania! 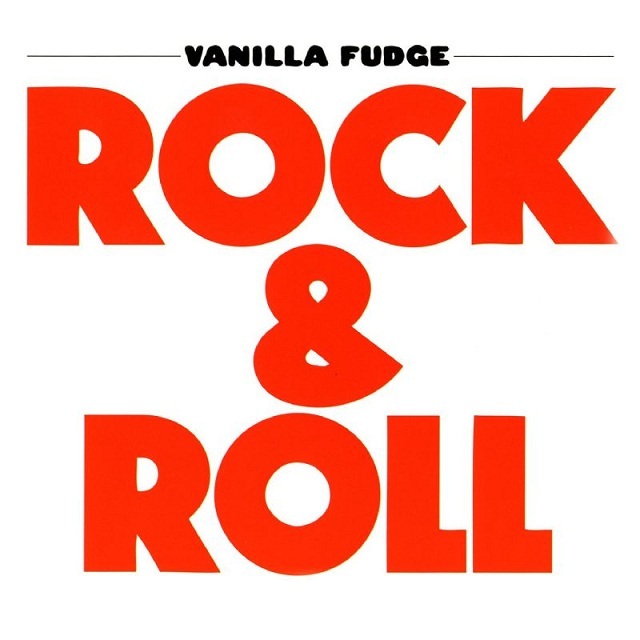 LOS ANGELES – For a brief moment in 1967, Vanilla Fudge stood at the swirling center of the pop-music universe, satisfying fans searching for transformative musical experiences with its symphonic psychedelic rock. 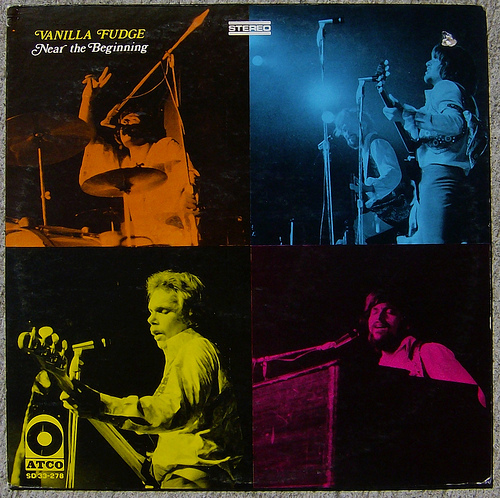 Sweetened by intricate vocal harmonies and classical flourishes, The Fudge’s innovative mix of rhythm and blues shone brightly as a new era of heavy music was dawning at the start of the 1970s. Organist Mark Stein, bassist Tim Bogert, lead guitarist Vince Martell, and drummer Carmine Appice recorded five albums in two years. They toured relentlessly, winning converts with radical reworkings of hits like The Supremes’ “You Keep Me Hanging On” while “raising” the bar for after-show escapades. 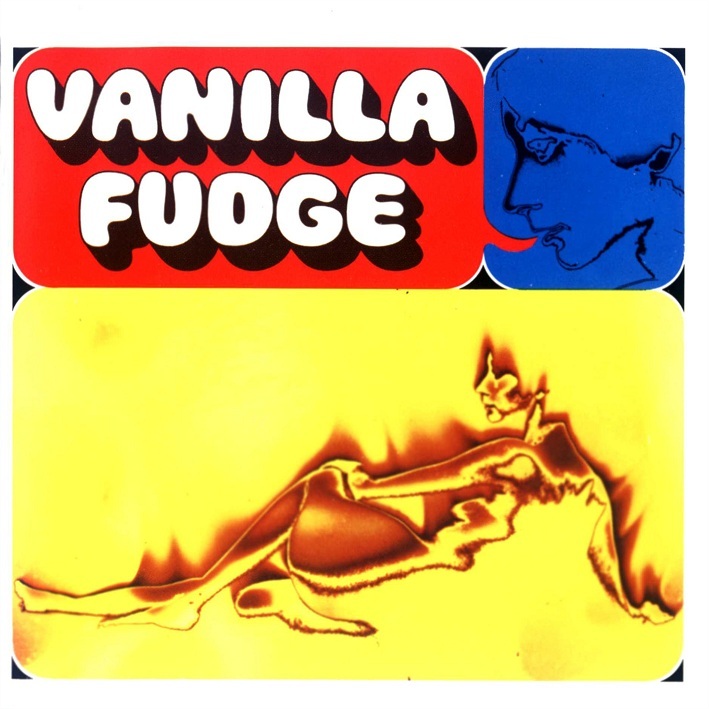 Rhino Handmade devotes equal time to The Fudge’s influential studio and live legacies with a four-disc boxed set that combines album tracks and rare singles with unreleased recordings. Due to ship in late April, BOX OF FUDGE is available next week for pre-order exclusively at Rhino.com. Presented in an elaborately designed, foil-wrapped package, the set is offered for a price of $79.98 and also comes with an 11×17 replica Family Dog poster from one of the band’s shows. 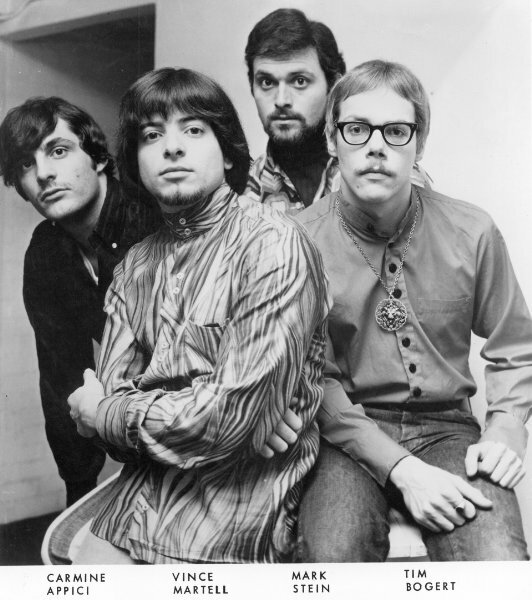 The first two discs flow mostly in chronological order, beginning with Vanilla Fudge’s earliest recordings, including the band’s first single with Atco, “Take Me For A Little While.” It continues with selections from the group’s self-titled debut, The Beat Goes On (1968), Renaissance (1968), Near The Beginning (1969), and Rock & Roll (1969), plus two songs from Mystery, the band’s brief 1984 reunion. Along with gathering a number of singles, the collection also marks the debut of the previously unreleased “Heartache Jam,” originally recorded in 1969. The collection concludes with “Love Jam,” “Movin’On,” and “VF Studio Jam,” a trio of previously unreleased tracks recorded in New York at Atlantic Recording Studios just months before the original quartet splintered. Next ArticleTHE FANGO FILES: Issue #03 – Arabian, Shmarabian, Where’s The New Horror?